EU importers of tin, tantalum, tungsten and gold for manufacturing consumer goods need to be certified by the EU to ensure that they do not fuel conflicts and human rights abuses in conflict areas, say MEPs in their position on a draft law adopted on Wednesday by 402 votes to 118, with 171 abstentions. Parliament voted by 400 votes to 285, with 7 abstentions, to overturn the Commission's proposal as well as the one adopted by the international trade committee and requested mandatory compliance for "all Union importers" sourcing in conflict areas. Parliament also asks the Commission to grant financial support to micro-businesses and small and medium-sized firms wishing to obtain certification through the EU's COSME programme (EU programme for the Competitiveness of Enterprises and Small and Medium-sized Enterprises). In a vote of 343 votes to 331, with 9 abstentions, Parliament decided not to close the first reading position and to enter into informal talks with the EU member states to seek agreement on the final version of the law. Tin, tantalum, tungsten and gold are used in many consumer products in the EU, in particular by the automotive, electronics, aerospace, packaging, construction, lighting, industrial machinery and tooling industries, as well as in jewellery. The upcoming law potentially affects 880,000 EU manufacturers, most of which are small or medium-sized. 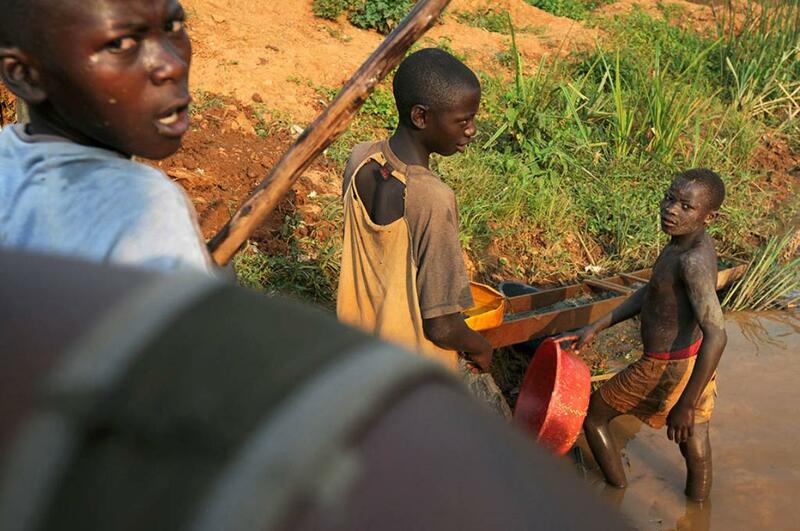 EU "Supply-Chain Due Diligence" standards will be based on the OECD Due Diligence Guidance recommendations, which are designed to help companies respect human rights and avoid contributing to conflict through their mineral purchases from conflict-affected and high-risk areas.